Three Lens adapters that I have accumulated over the years. No use for them and they sit gathering dust. Hopefully someone has a photographic use for them. Cost of shipping. Last edited by Docrwm; 04-13-2019 at 04:29 AM. I apologize to Non-US Pentaxians but these are only for US addresses, shipping overseas is too much hassle. Embedded in the original post? So, each of these is one of those devices that screws into a lens as a filter would and causes the lens to act as though it had half the focal length it actually has? One fits 49mm filter threads, one fits 52mm filter threads, and one fits 58mm filter threads? Yes. Not sure why this is challenging. 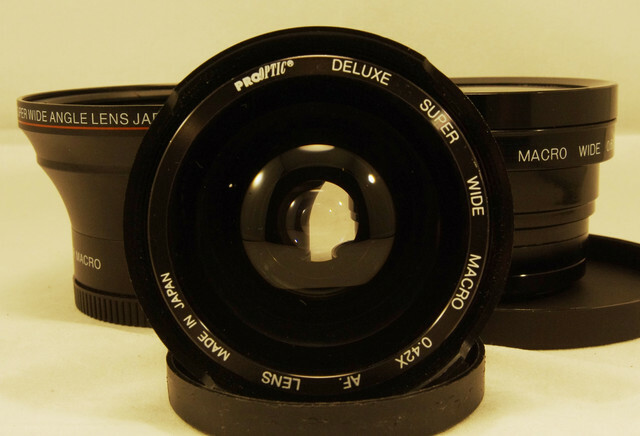 The description and photos are of the lens adapters. When I looked at this earlier it was on a computer inside a tightly controlled network, and I think the hosting site may be on their list. I'm on my own computer now, and see them fine. Going in Monday's mail to Racer! Last edited by Racer X 69; 1 Day Ago at 05:31 PM.